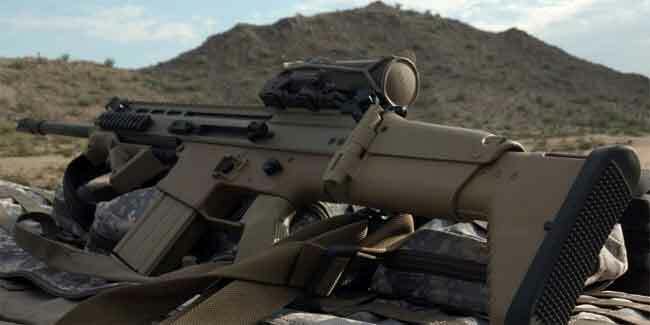 If you're looking to outfit your 5.56 NATO fighting rifle with the best short to mid-range optic for urban warfare and self-defense, then look no further than the Elcan SpecterDR FDE 1x/4x. You'll be hard pressed to find anything that is prettier or better suited to a wide variety of operational theaters than the Flat Dark Earth variant. Whether in the sand, the brush, or the dusty streets you'll have an amazingly versatile and durable optic with a deluge of unique features that will have all your buddies on the range OD Green with envy. If you've ever had to deal with the frustration that is frequently changing or even unknown distances of your target, you'll know that there is a fine balance between with magnification in regards to speed and accuracy. 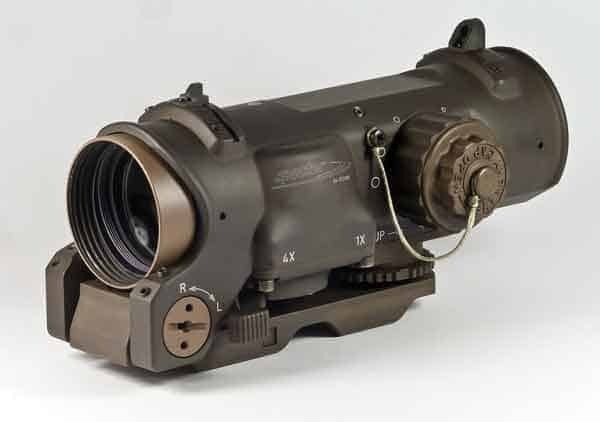 What's more is that maintaining that speed with an optic with variable magnification can be nearly impossible. Seconds save lives and that's where my favorite feature of the Elcan SpecterDR FDE 1x/4x really shines – a fast toggle lever to switch from that true to vision 1x to the incredibly clear and crisp 4x for medium range engagements, without having to muck about with a focus or variable magnification. Whereas other selectable magnification optics have the problem of accidentally moving the level of focus or zoom, you'll rarely run into that issue with this amazing piece of tech. Guarded by its own housing, the spring-loaded lever is not likely to get snagged on your own magazine pouches, first aid kit, and another assorted load out as it requires being pushed down slightly before flipping magnification. Yet despite its nearly accident-free snug operation, it's still easy to work with an offhand (for us righty's!) while bare or glo﻿ved due to its textured design. The other great feature I found to be a huge boon is the relative size of the Elcan SpecterDR FDE 1x/4x compared to its wannabe competitors on the market. Too often one of the most noticeable things you'll sacrifice with a quality adjustable optic, particularly battery powered sights, is that they are heavy and huge. At roughly 660 grams, this beauty is quite lightweight and 78mm height gives it that much desired low profile. Between its small size and its ease of magnification adjustment, you can just go ahead and rip the micro dot you have mounted on the side of your rifle right off. Save yourself the weight! Before I wax poetic about the clarity of the red dot itself, and the many brightness options you have with it, you have to know I come from an era when iron sights were king. That's a hot topic in many arenas currently, but I will always stand by the fact that you need to master the irons at some point in your gunning career. The Elcan SpecterDR FDE won my heart with the addition of a three position set of irons on top of the optic. This means that not only do you have a quick adjustment between 1x and 4x with the easy flip of a lever, but you also have a never-failing third option you can rely on when in 4x mode and need to quickly make a snap shot with some precision. They're basic irons, but they serve admirably in a pinch. Red dots have come a long way since the venerable Swedes first started heavily marketing their premier electronic Aimpoint sights in 1975 and Elcan has certainly brought it to a new tier. The first thing you'll notice when behind the Elcan SpecterDR Flat Dark Earth is the incredible amount of clarity you have whether with the 1x or 4x setting. When shooting two eyes open at 1x it's almost like you have an implant in your eye showing you where your rifle is aiming – it is just that true to life and that natural. On the 4x setting, you can take a picture through the optic and your photographer friends will beg you to borrow your lens for their bird watching after asking if it’s for a Nikon or a Canon. No, sir, it's for a 5.56 NATO Flat Dark Earth precision instrument. 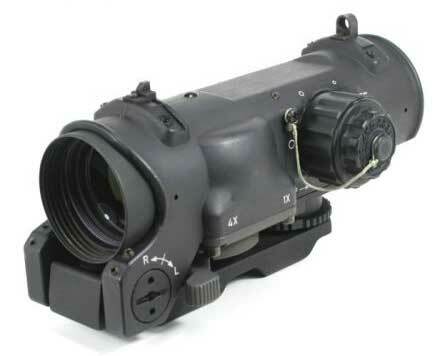 The 6 MoA 1x setting has a phenomenal 26-degree field of view with a nominal focus of 70 meters. 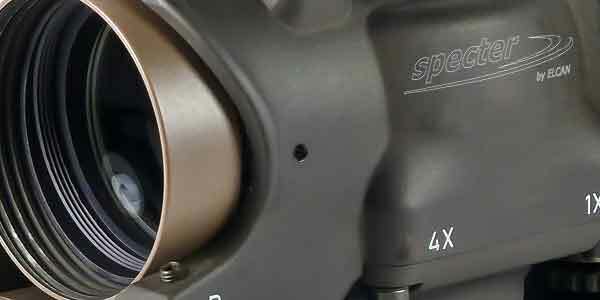 The .5 MoA adjustments give you genuine exactness even with a fast flying, combat ready optic. Relay that over to the 1.5 MoA 4x setting and its exemplary 6.5-degree field of view and you've got some hardware on your rifle that truly questions the old axiom of versatility sacrificing perfection as you sit centered on that perfect focus at 150 with clarity above and beyond the 600-meter mark. 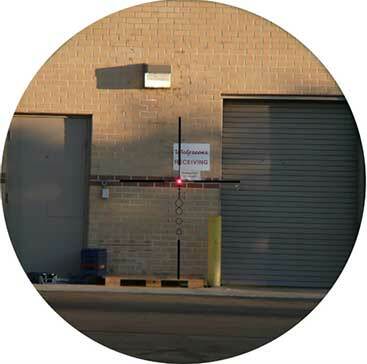 Some red dots will excel at night and a few will pass laudably during the day. A couple will make twilight shooting a breeze and even a few will do that during the height of the afternoon sun reflecting off of tin rooftops. However, the Elcan SpecterDR will adjust to all this and more with its highly versatile illumination controls. Turning the adjustment knob counter-clockwise will yield you increasingly brighter illumination on the center of the crosshairs. Clockwise adjustment will light up the entire crosshair. 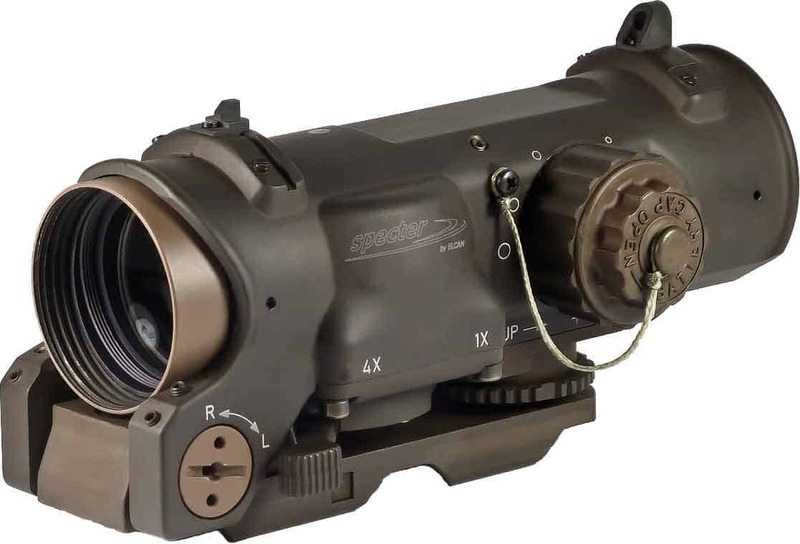 These choices allow you to set whatever is ideal for you and your situation and since the sights are half of the way you engage your target, it's a pretty crucial aspect of any optic you choose. As long as you're not shooting with the intent to miss, Elcan delivers fantastically. A final note about this durable and accommodating technological marvel is regarding yet another aspect of its extreme versatility that allows you better perform in adverse conditions. The best aspect of any red dot is the enhanced field of view and the greater eye relief. The E﻿﻿lcan SpecterDR F﻿﻿DE 1x/4x accomplishes this with an incredible 70mm of eye relief and a 34.2' field of view. What does that mean? That means that as you're rounding a weak side barrier or have to shoot in less than ideal positions that you can be sure your eyes are still accurately on the mark. The only thing that saves more lives than seconds is making yourself a hard target. With these wide viewing angles and clear, bright vision you'll rarely have to compromise your melded Flat Dark Earth camouflaged position to make the shot. Get the﻿ Elcan SpecterDR FDE Rifle Scope... Click here.